It’s a perfect marriage where Beauty meets intelligence. Pioneered in 1980’s, Skinceuticals brand invents groundbreaking treatment in skincare based on countless scientific research and evidence. The skin is the largest organ of a human body. It has many important functions and is compromised of many layers. Each skin layer has it’s own individual and important function, and damage to that particular layer leads to specific skin conditions. Skinceuticals Philosophy is based upon correcting current skin damage, protecting it and preventing future damage from occurring. 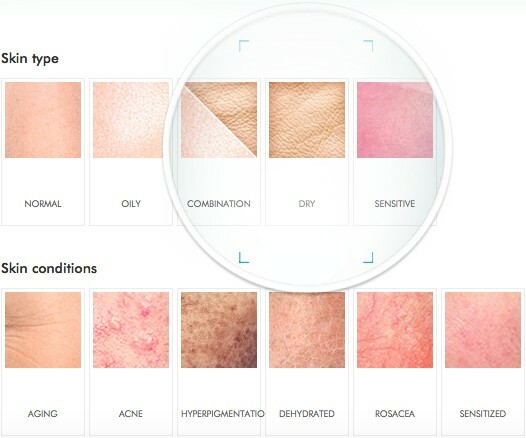 Please call the office to schedule your comprehensive skin evaluation with Dr.Avaliani. 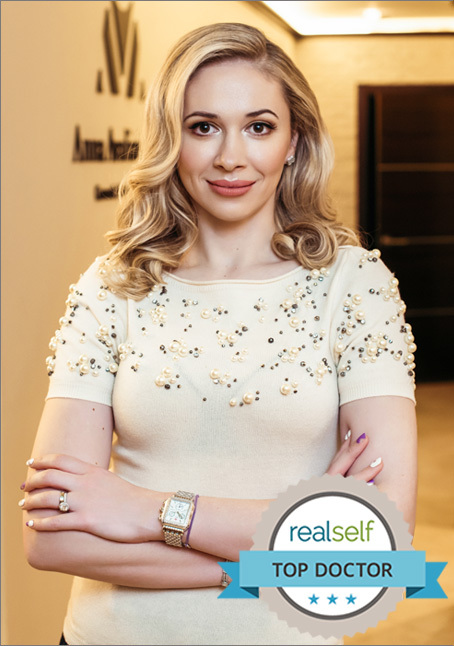 Dr.Avaliani will remove all your make up and examine a skin using a revolutionary technology using a SkinScope lamp, which will provide a detailed visual assessment of your skin’s degree of sun damage. You will be provided with a photograph to take home as a gift, which will also serve as a reminder and motivation to continue your skin care regimen. You will leave the office with a personalized treatment care plan to use for 90 days, where another photograph will be taken at the end of 90 day’s to be compared to your initial treatment date to see improvements.